Dash stylus ballpoint pen. 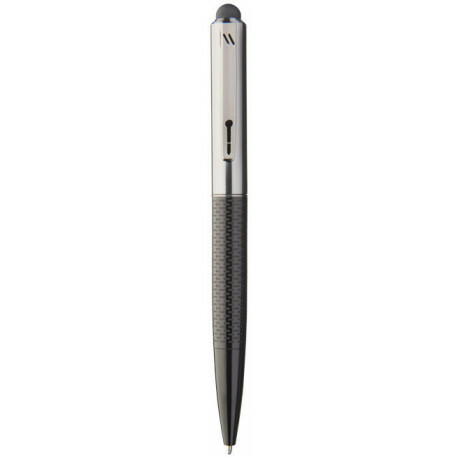 Exclusive design stylus ballpoint pen with stylish patterned lower barrel. Incl. 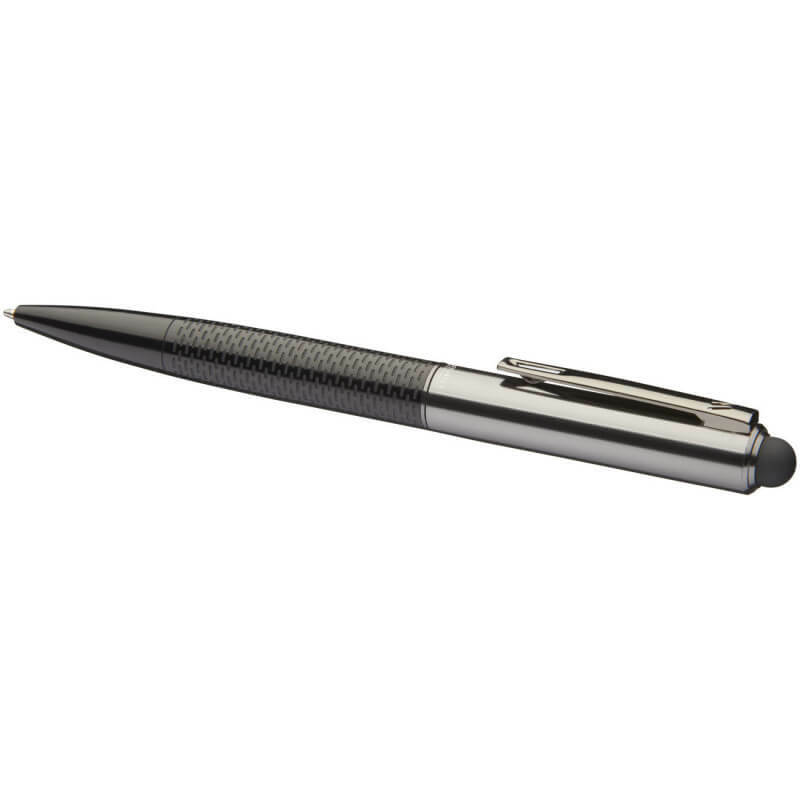 premium quality black ink refill and packed in a Marksman gift box. Metal.